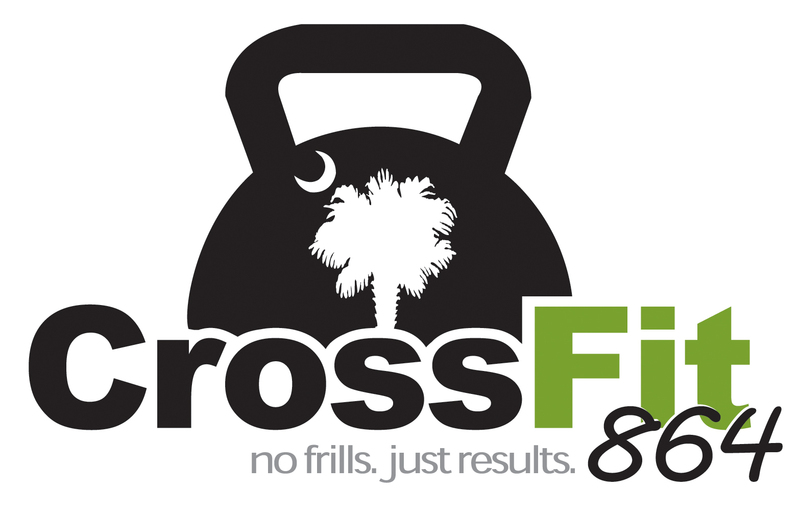 864 Strength + Conditioning – Give 100% Today! People inspire you, or they drain you – they can’t do both. Pick your friends wisely. DEDICATION – It’s what you do when no one’s watching that counts. Back Squat Load = your bodyweight on the bar. A Squat above parallel is NOT a squat. KB Load = AHAP. Switch arms as needed. Select a weight that will allow you to complete all reps without putting the bell down. Switch arms and continue reps. Strength – TGU / You will have 15 minute to complete 5 TGU L / 5 TGU 5. Work up heavy load on the last TGU. Form. Form. Form.